Bryan Chambers is a business development expert experienced in venture capital and private equity. Mr. Chambers has experience working in high growth businesses and solving complex business challenges, structured financing, and corporate development initiatives. Mr. Chambers is currently the President of Chambers Venture Capital, LLC (CVC) a venture capital fund and business advisory firm with a focus on technology, media, energy, and real estate. CVC works closely with a cooperation of family offices and investment funds both domestic and international. 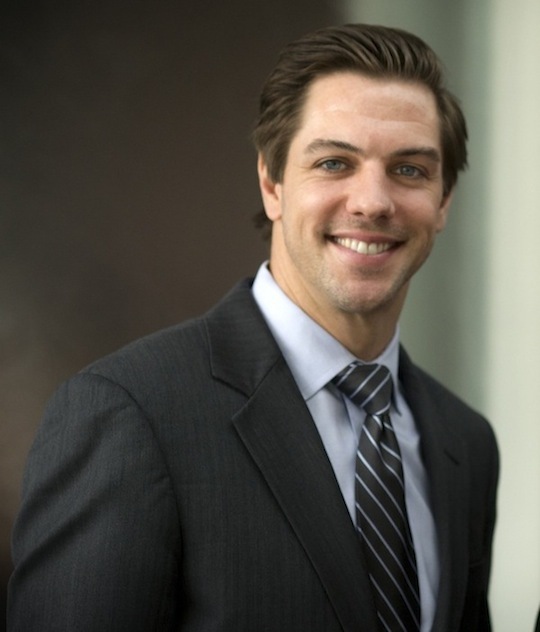 Prior to CVC Bryan worked as a Managing Partner of an investment banking advisory firm in Dallas, Texas after graduating with his MBA in 2010 from the University of Texas at Arlington.